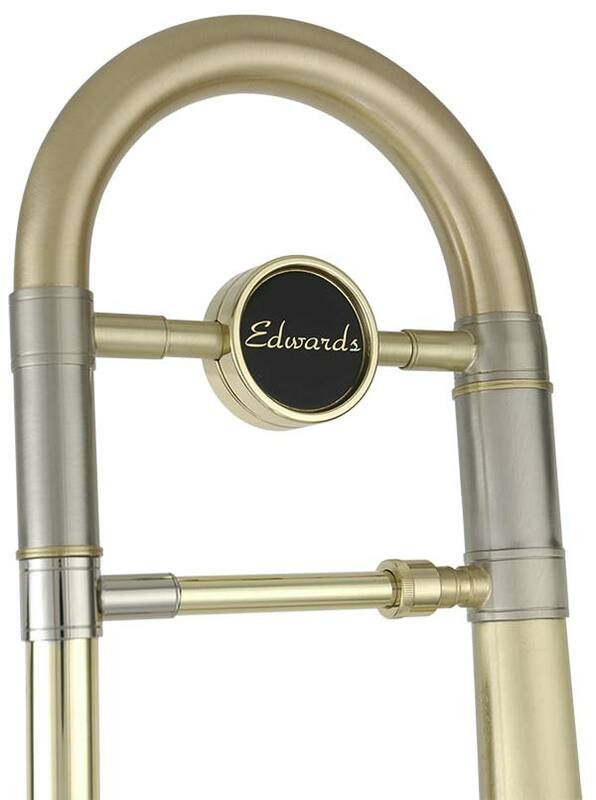 The Edwards counterweight not only balances the horn, preventing it from becoming “bell heavy,” but it also can have a positive effect on the way it plays. The addition of the counterweight can darken the sound while making it easier to slot the partials. On the other hand, for those players that want a wider sound, the counterweight may not be a positive addition to your horn. We have a variety of optional trigger covers available. Visit our online store for pictures and availability. If you have a horn on order and want to switch from the plastic delrin, please contact us. If you have an existing instrument, you can remove your delrin trigger and replace it, as well. We can talk you through this procedure on the phone. These rod ends replace the plastic components on older Edwards trigger linkages. Schedule an appointment below or call (800) 562-6838 to order. Visit our online store for instrument components and accessories.